Pumpkin Isn’t Just For Halloween Anymore! Most people think about pumpkins only at Halloween. We enjoy their bright color, the creative carvings we make from them and the tasty desserts they give us. But did you know there are also some great health benefits hidden in the underappreciated pumpkin? Fruitables® brand makes a variety of dietary supplements and treats made especially for dogs. Below are eight reasons why they recommend pumpkin to your furry friend not just at Halloween but throughout the year. 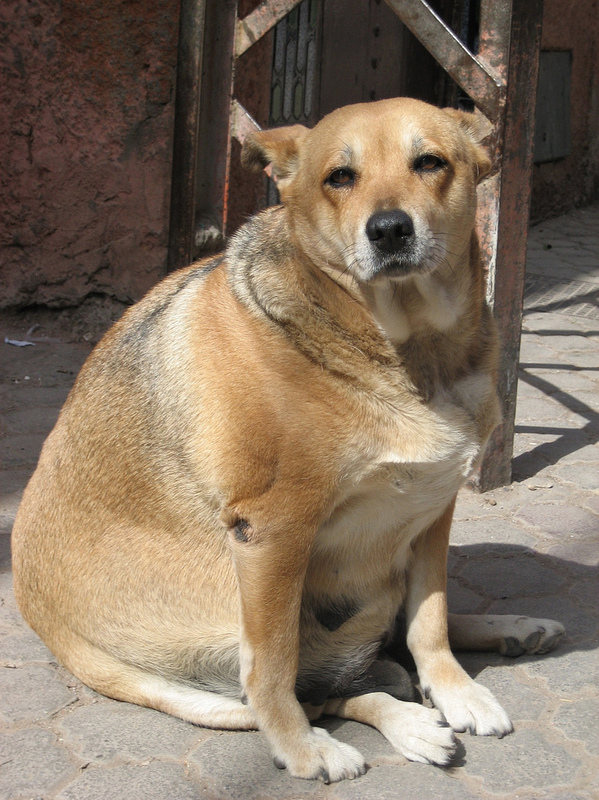 An estimated 40 percent of dogs are overweight or obese, which potentially impairs the health, mobility, quality of life, and life span of affected pets. 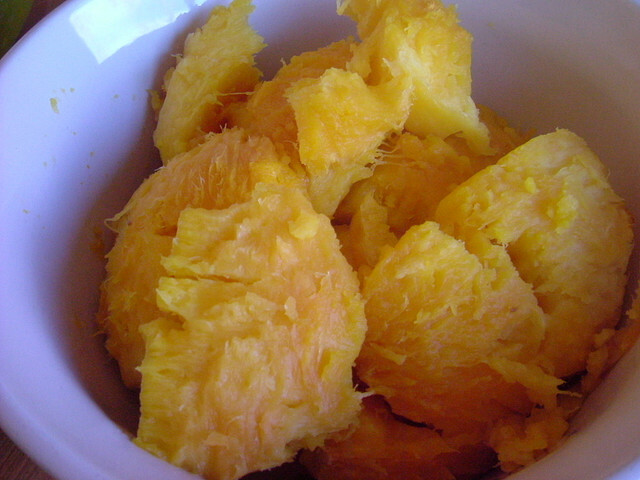 Naturally low in fat and high in fiber, pumpkin is an excellent resource in weight management. The soluble and insoluble fiber found in pumpkin is especially good for pooches prone to digestive issues like diarrhea or constipation. This superfood can solve either problem, which means you should always have a can on hand! Pumpkin seeds feature a unique source of Vitamin A, potassium, iron, and beta-carotene, which are believed to support urinary health. 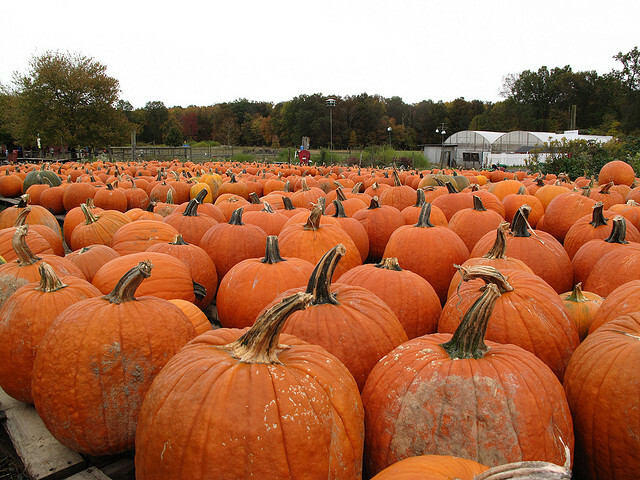 One cup of cooked pumpkin actually contains more potassium and fewer calories than a whole banana! 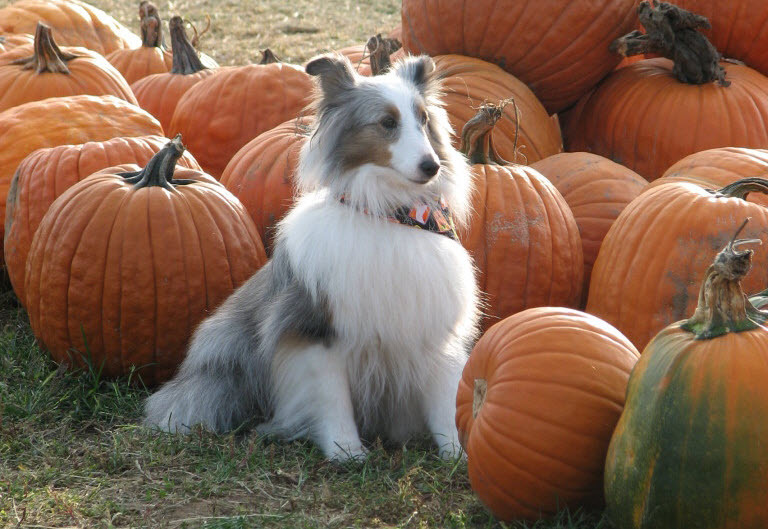 Pumpkin is packed with beta-carotene and antioxidants that can promote a healthy immune system in dogs of all ages. Click the “Next” Button Below for Numbers 5-8!